Starting February 1st, players can compete to represent their country in Kinect Sports Rivals Preseason, a free download for Xbox One. 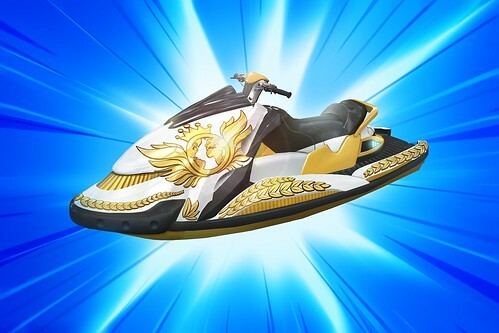 At the end of the month, the world’s best racers will receive special metallic wake racers, and the players from the winning nation will unlock a special wake racer inspired by that country’s flag. There are also daily challenges for everyone to earn points and unlock prizes that they can take into the full game of Kinect Sports Rivals when it launches. Find all the details and download links over on Xbox Wire. You can trick over the big waves, just lean forwards or backwards to flip! When you are doing a flip, try taking one or both hands off to get extra points and fill your power up more quickly! Those tips should get you off the line quickly, so get racing. Humming your national anthem during the race is optional, but recommended.